What’s the Project? 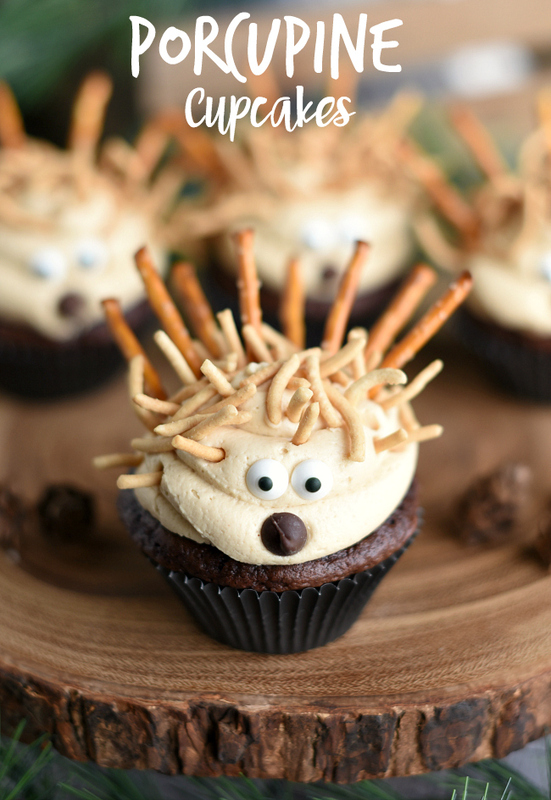 These cute little porcupine cupcakes are so much fun to make with the kids. They are going to love them! When my kids were little, my husband and I started a tradition to give ourselves a chance to date once in a while, without having to hire a babysitter. We’d get the kids in their PJs and cook a bowl of popcorn, then let them watch a movie. My husband would then run out and grab takeout for us and we’d eat it together and watch a show ourselves while the boys watched their movie upstairs. This started to be a tradition that we kept every single Friday night and I don’t know who looked forward to it more, us or the kids. Now our kids are older and we can actually leave them home when we go out, but they STILL love to have a movie night. 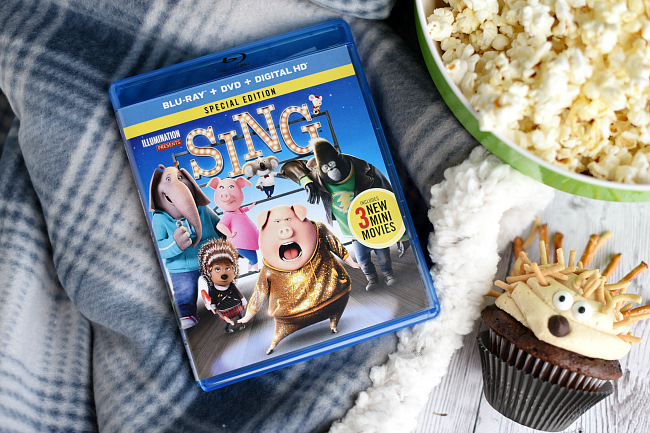 Whether it’s just the four of them or the whole family (which we also love to do), we love a good family movie night! When SING was recently released on DVD and Blu-ray, my kiddos got pretty excited. I’ve got to tell you, I love doing little things like this to make life in my family fun. Little things that they will remember down the road. And while life has gotten crazier and crazier as they’ve gotten older, I still want them to get to be kids and have sweet memories of their childhood. And I love that they still love to be together to watch a show-even though their ages range from 14-5 now. I also love when we can let them watch a funny, musical movie with great characters and cast. Something they can all love to watch together. 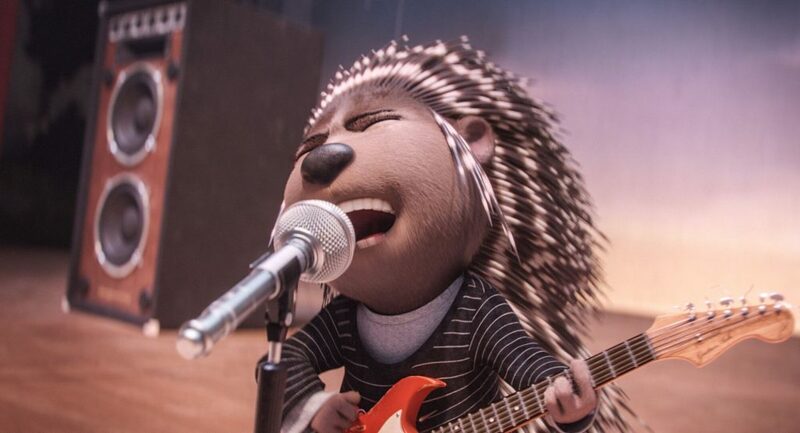 SING Special Edition (60 minutes of bonus content and mini movies) is in stores now on Blu-ray and DVD so that you can plan this fun movie night for your family too! 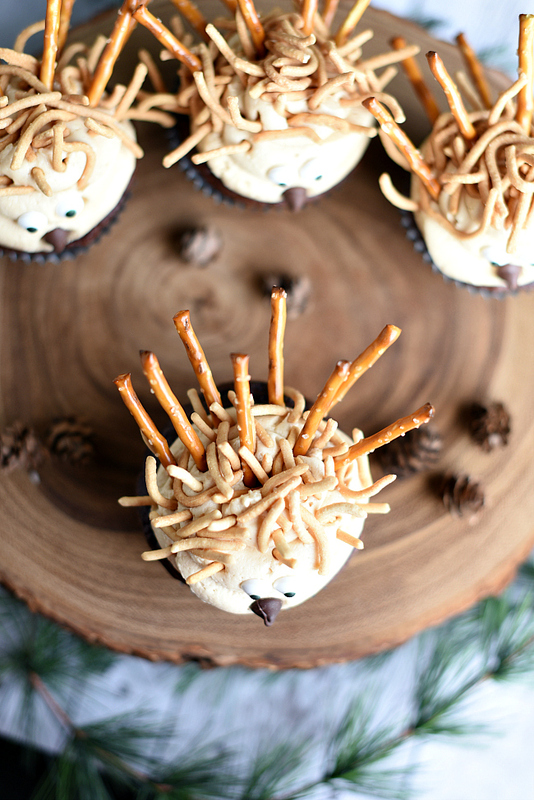 And these animal cupcakes are not too hard to make! I promise! Let’s make them so that you can grab SING and have a movie night of your own. 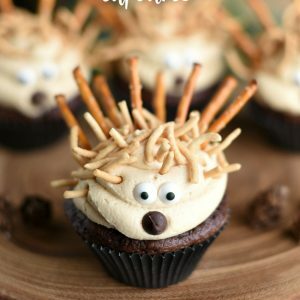 These cute animal cupcakes look like little porcupines. 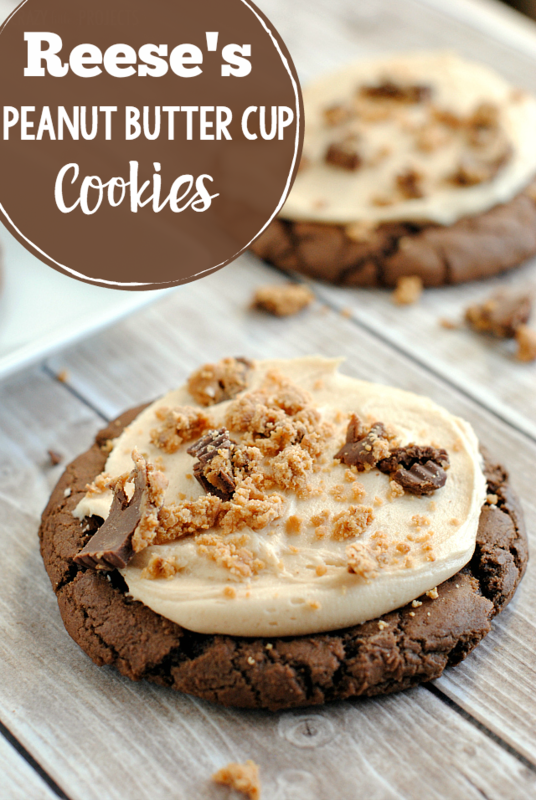 Your kids are going to love them so much that they will gobble them up! Bake for 18-22 minutes (err on the side of shorter-I do 18 minutes exactly) at 350 degrees. Allow your cupcakes to cool completely. OK, let’s assemble the cupcakes and get them looking like cute little porcupines! Put your frosting in a Ziploc bag and pipe some onto your cupcake. 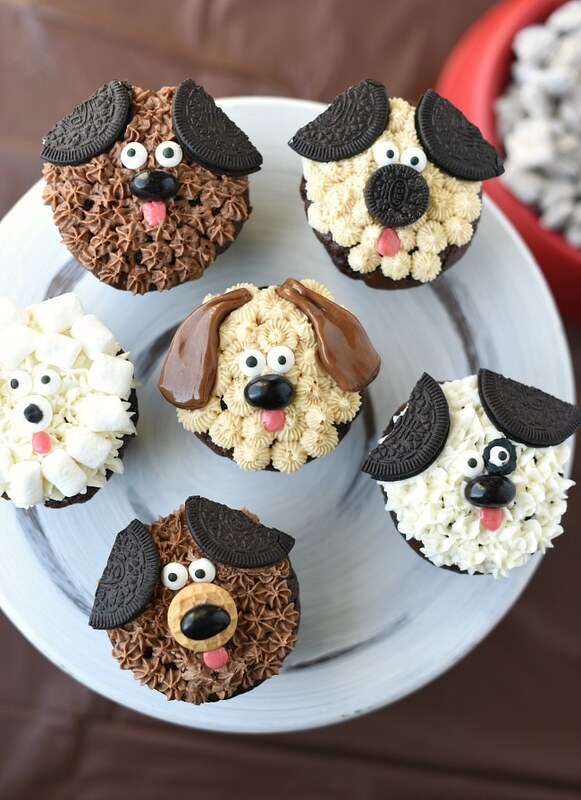 I hope you love these cute animal cupcakes!